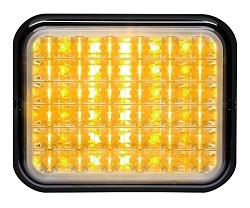 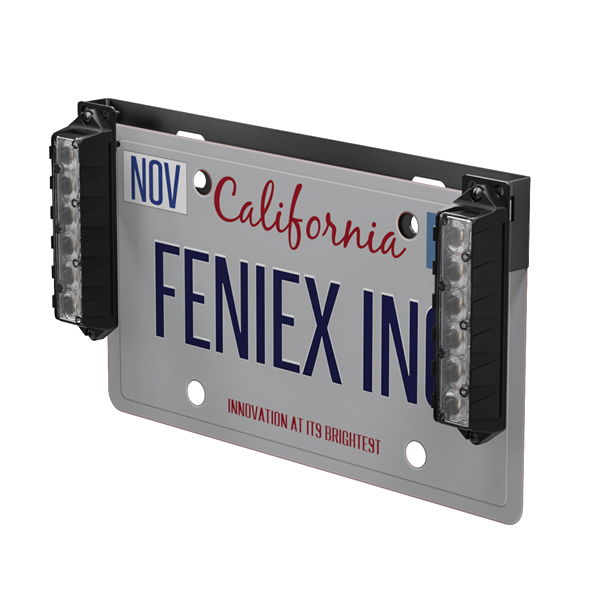 The Fusion License Plate Mount functions as an adjustable light for a Fusion surface mount and Fusion light sticks. 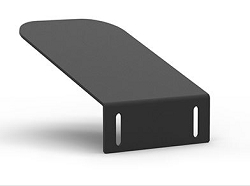 Made of 100% aluminum, this sturdy bracket offers excellent protection and is rust-resistant with a black powder-coat finish. 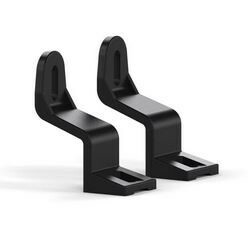 The bracket allows the user to mount virtually anywhere on the vehicle.